Talk about career opportunities! With a .careers domain, the options are endless. Take it to the next level with a new nextlevel.careers web address, or help people find their career path with your goodadvice.careers website. This TLD (top-level domain) is perfect for employment agencies, job search directories, and career advisors. 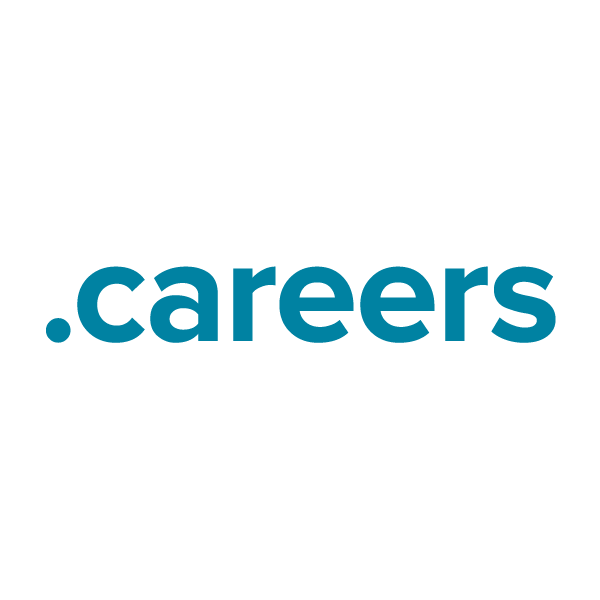 Register your .careers domain today and we'll include these valuable free extras: Dynamic DNS support, privacy protection, URL and email forwarding, and the Namecheap quality guarantee.